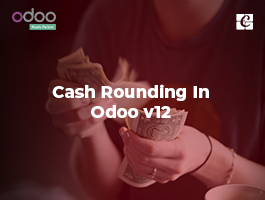 Budget management is a very important thing for any business organization. 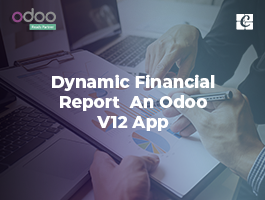 Using the budget, we can analyze the performance of our company by comparing the actual amount we spent and the planned expenditure. 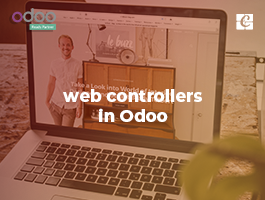 How to configure budget in Odoo? 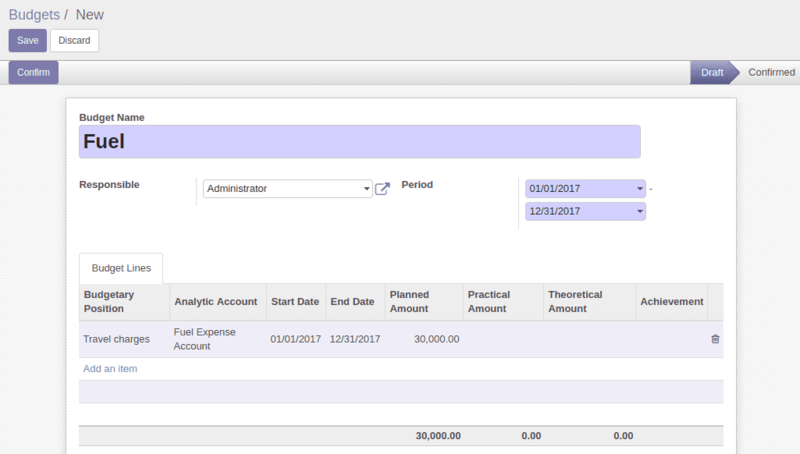 Tick the ‘Budget Management’ feature. 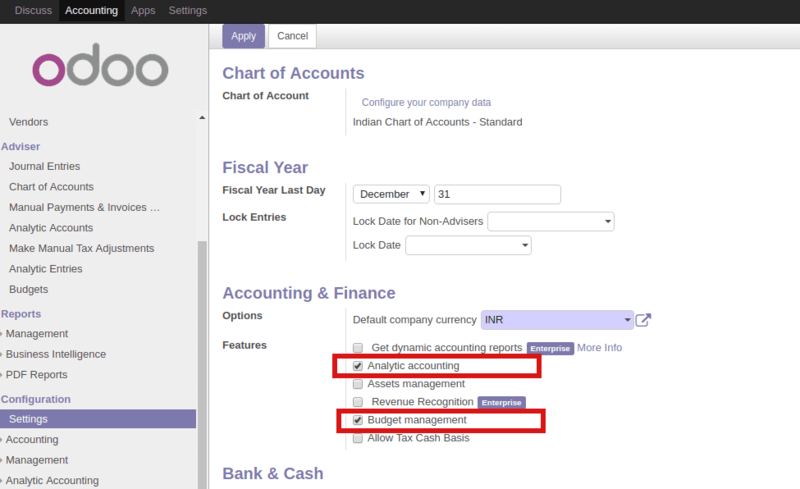 ‘Analytic accounting’ feature will be enabled automatically while doing this. 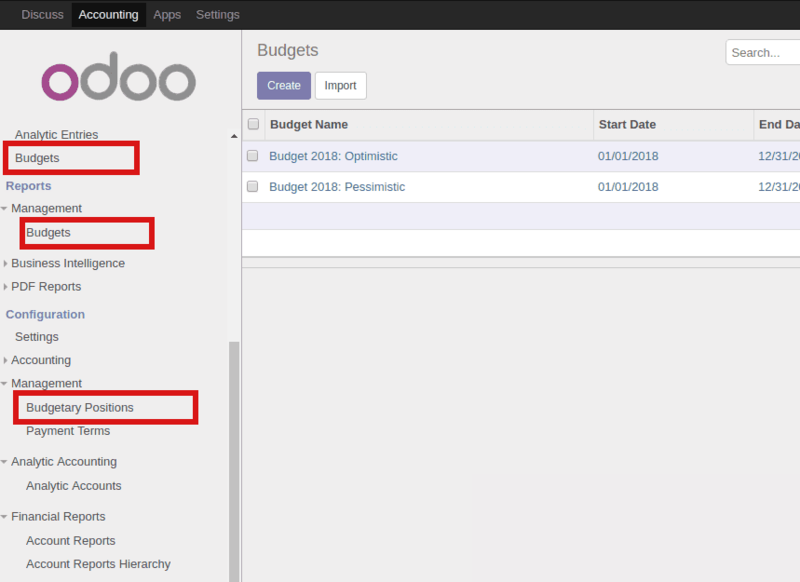 By enabling the budget management feature, you will get three new menu items as marked in the picture. Here we can define accounts linked to the budget. Next step is set Budget. 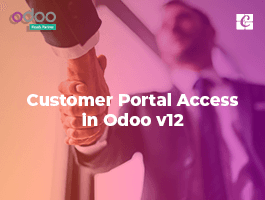 Note: In the Budget line, the field Analytical account is set as not mandatory by Odoo. But for the proper working of Budget 'Analytic account' is mandatory. So, don't forget to put the Analytical account in the Budget lines. 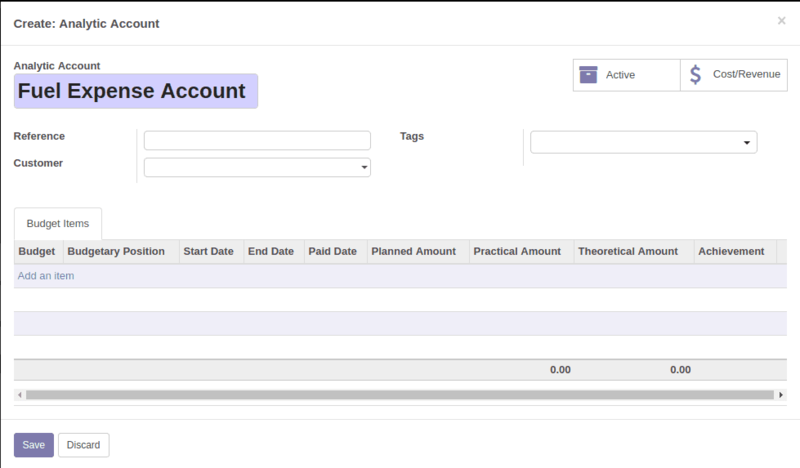 You can create a new analytic account or select an existing analytical account from the budget lines. Planned Amount: The amount that you have planned for that budget. Practical Amount: How much amount you have spent in that budget. Theoretical Amount: It represents the money you theoretically could have spent / should have received till the date. 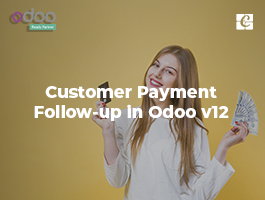 For example, your budget is 24000 for 12 months (January to December), and today is 31 of January, then the theoretical amount will be 2000. Now we can check the effect of the budget report after creating some journal entries. For that, I am creating a Purchase Receipt. There you can check the field values. The Practical amount is changed to -100. This comes from the purchase receipt. 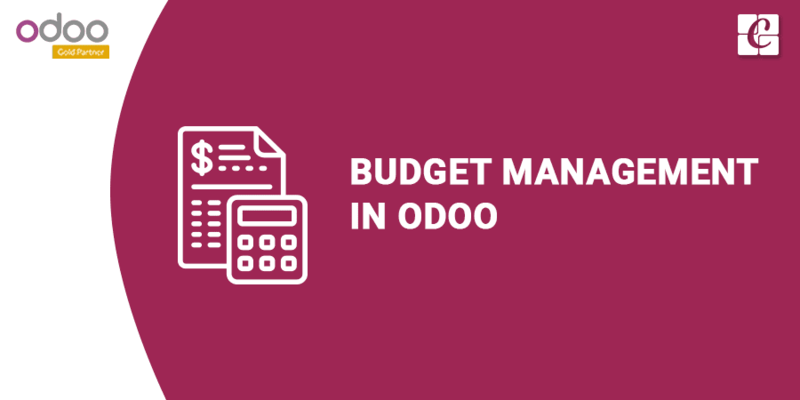 This is how Budget is managed in Odoo.